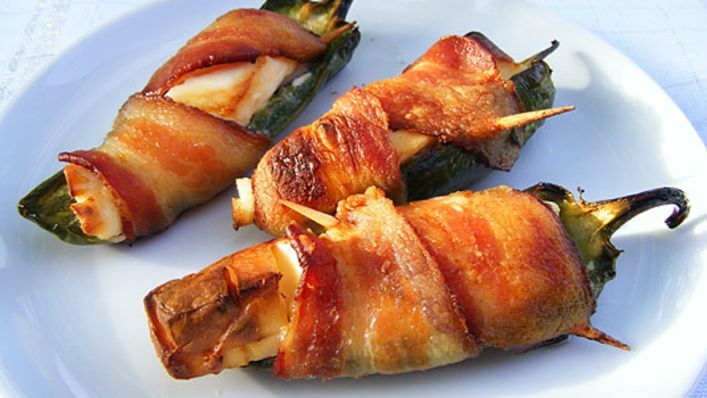 Easy tailgating recipes are something everyone should have in their back pocket. 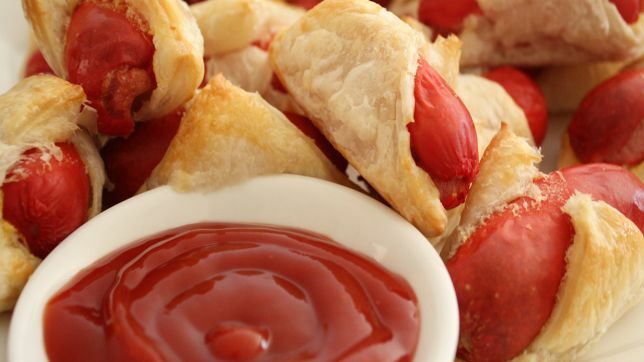 But whether you’re getting ready to tailgate before a basketball game, or just trying to enjoy a game on tv, these 12 tailgating recipes are guaranteed to be a hit with almost any crowd. 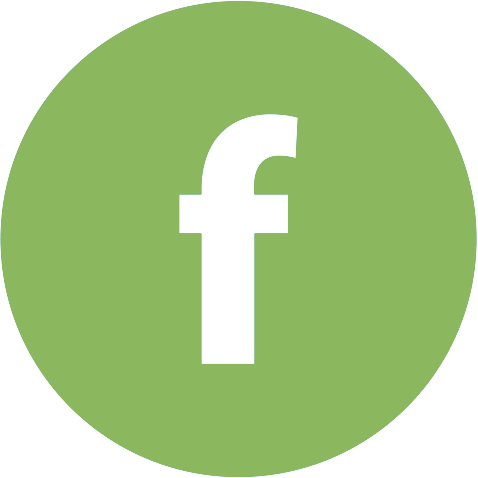 Want to take your party to the next level? Try ordering some decorations from Big Dot of Happiness or Fanatics for some awesome tailgate gear! Let’s get this round-up started with appetizers, shall we? Jalapeño Poppers: Cream cheese. Bacon. Jalapeño. Could you find three more perfect ingredients to put together? These come together quickly and are a guaranteed hit! Frankies in Blankies: These are a classic. Not only are they a crowd pleaser for all ages, but they are a super easy finger food which is a bonus! 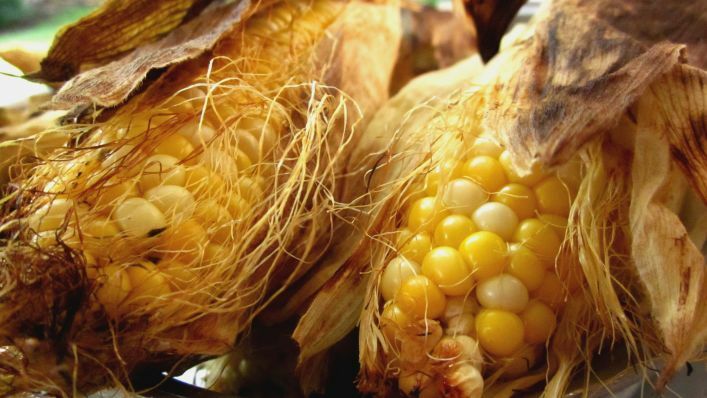 Grilled Corn-in-the-Husk: When you don’t have tinfoil handy, or you want things to look extra rustic, these are perfect for any tailgate party! 4. 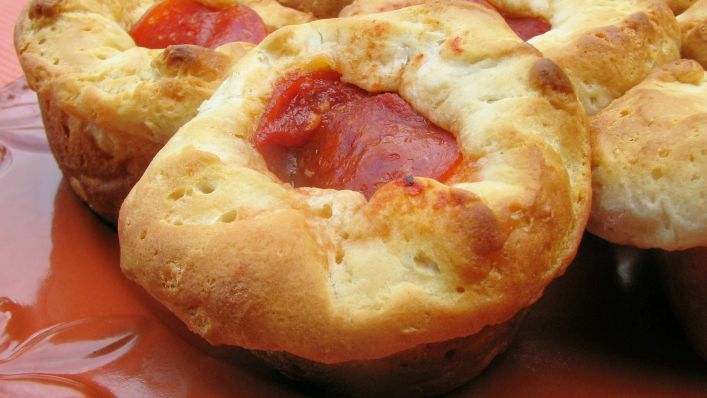 Mini Pizzas: For my husband, who is a lover of all things pizza, but not a lover of sports, these are the perfect way to keep him involved in the festivities! 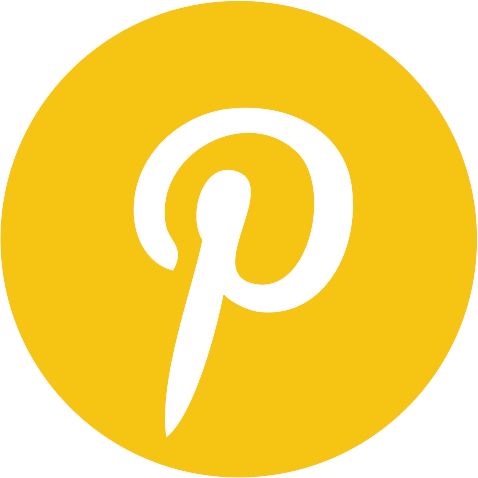 Not to mention they come together so easy and quick and are completely customizable. 5. 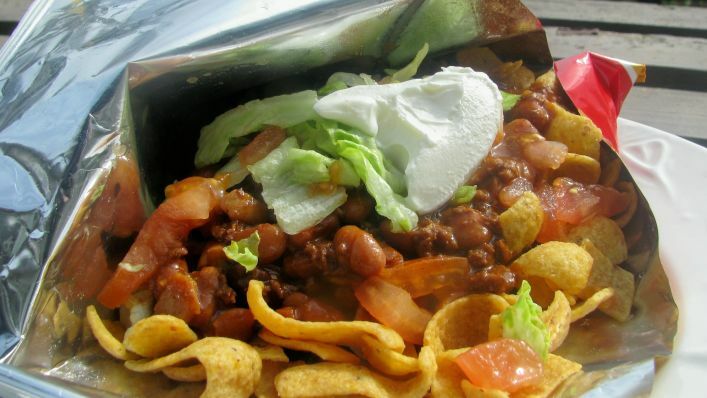 Frito Pie in a Bag: In college we called these “Walking Tacos” because we ate them while we walked between classes. They are pretty much the best way to serve a main dish without all the mess because it’s contained inside the Fritos bag. 6. 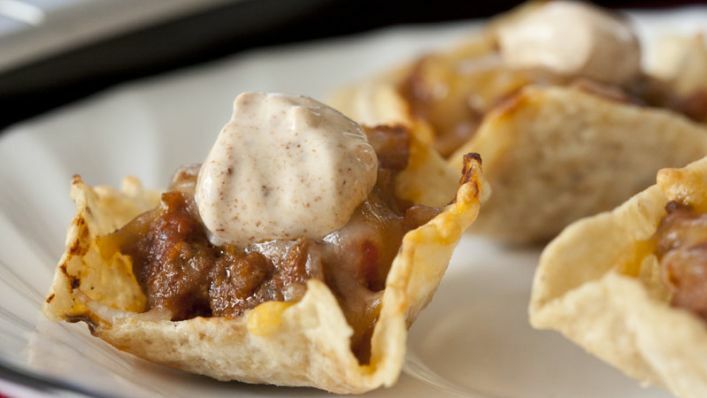 Taco Scoop Appetizers: Okay, I know that these are super similar to the Frito Pie in a Bag and they are also titled “appetizers” when I said we were moving on to main dishes, but seriously, these are sooo good they deserve to be the main course at least once. 7. 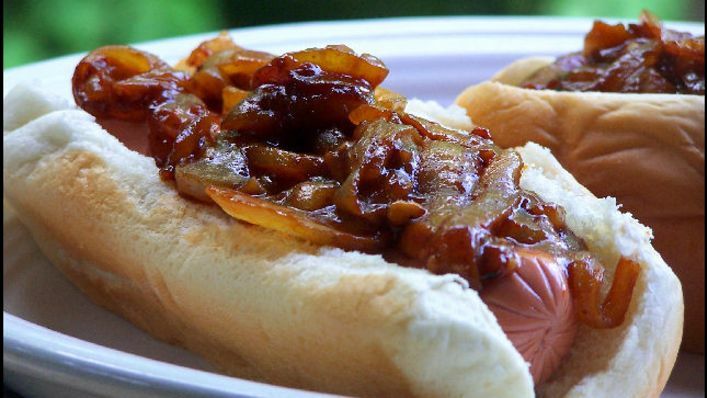 Barbecued Onion Relish: This is ah-maz-ing. If you love onions, this is a must for any tailgate. Add it on top of your favorite hot dog or bratwurst, and you’ve got a winner! I mean, come on, just look at that deliciousness. 8. 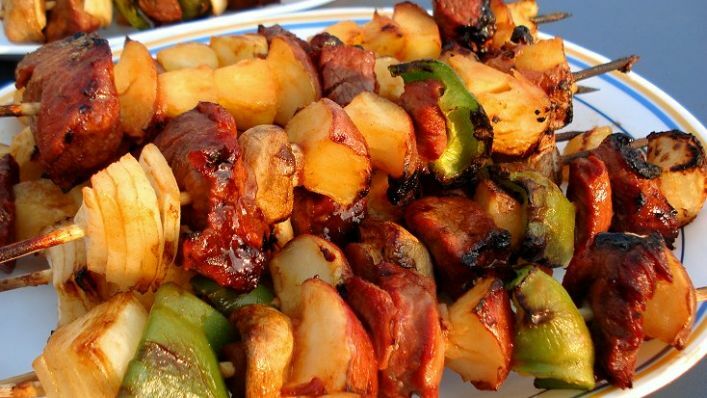 Beef Kabobs: If you need something that adds some heft to your tailgate and is guaranteed to fill even the biggest tummies, this is it. Fill the kabob with a variety of peppers and veggies and you’ve got yourself a well rounded meal. 9. 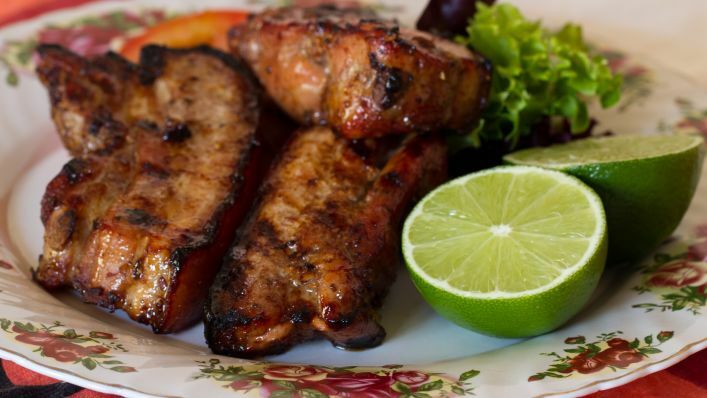 Ginger, Honey, and Garlic Baby Back Ribs: Want to be the talk of the parking lot? Or the hit of the evening? These ribs are your one way ticket to happy-husbandville! They are sweet, tangy, and yum all around. And now on to the desserts! Because you definitely can’t have a tailgate without dessert, right? 10. 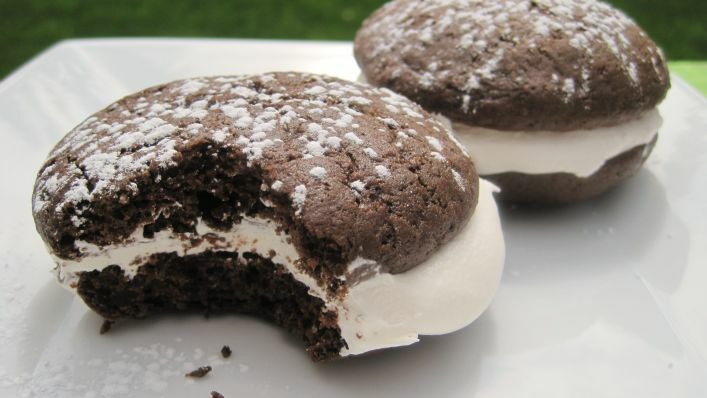 Whoopie Pies: A key thing for tailgate is hand held. You don’t want to have to pull out the silverware unless you absolutely have to. So enter these! They are marshmallow creme wrapped in chocolate cookie goodness! 11. 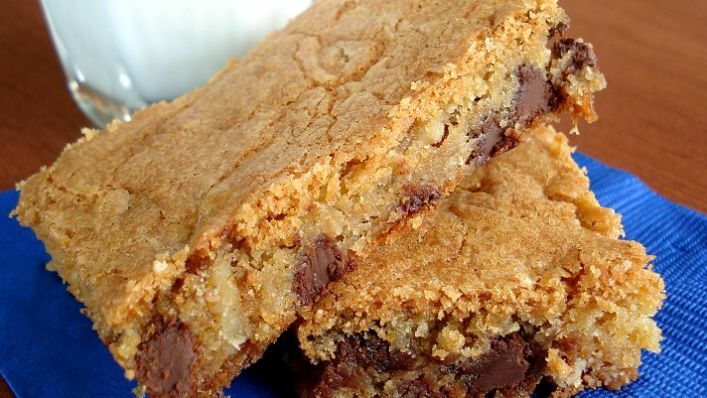 Ultimate Chocolate Chip Bars: These are an awesome twist on a classic. Not only can they feed a crowd, but it’s easy to cut them to size in case you have some unexpected guests. 12. Triple Chocolate Beer Brownies: I saved the big guns for last! 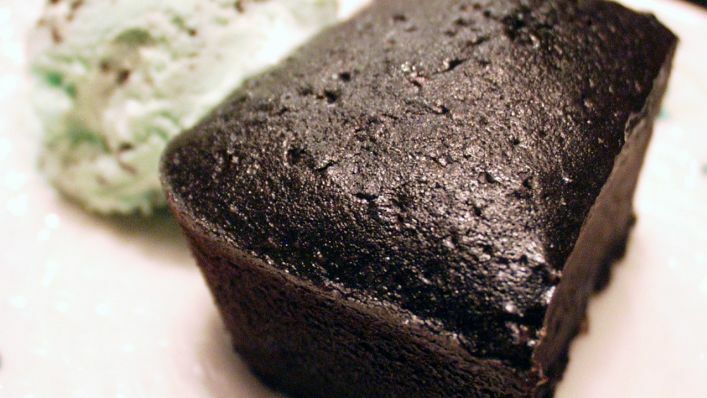 This chocolate cake is moist, delicious, and the perfect way to celebrate a win or console yourself after a loss. So, whether you’re going for just an appetizer round-up, or going full scale tailgating, these easy tailgating recipes should help you make your party a success!